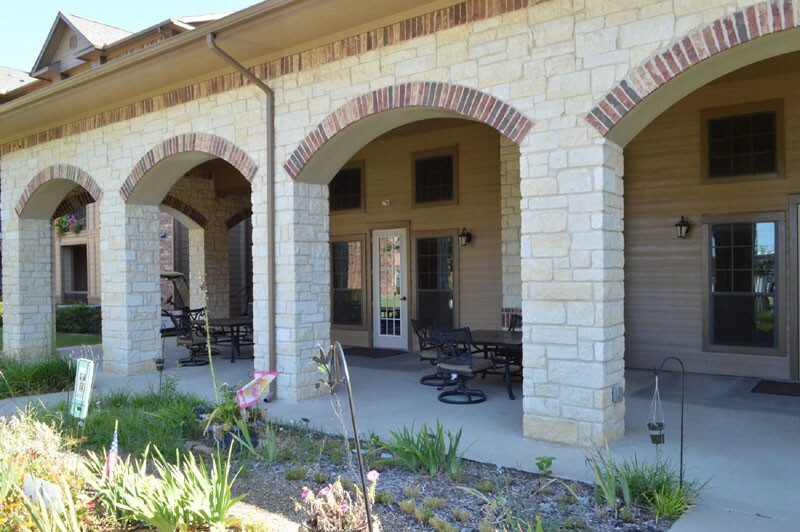 Welcome to Villas on Raiford a senior community for active individuals 62 & older, affordably capturing the essence of living well. 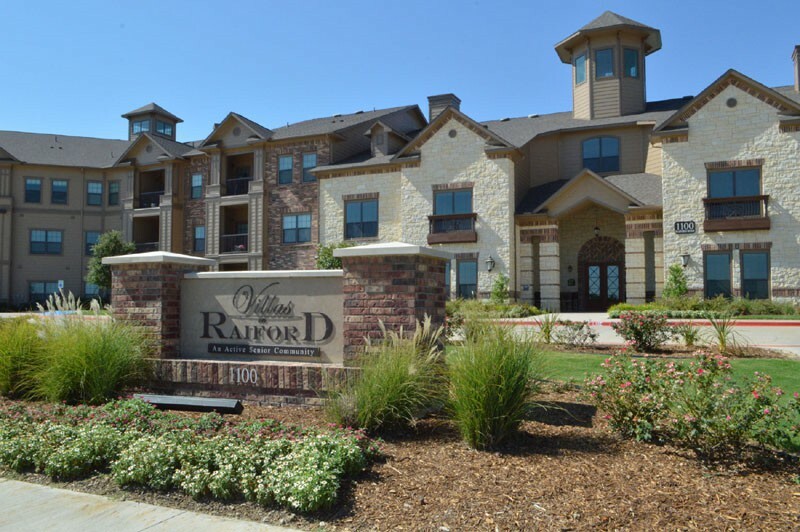 Villas on Raiford is located directly behind the Super Walmart at George Bush and Old Denton Rd. 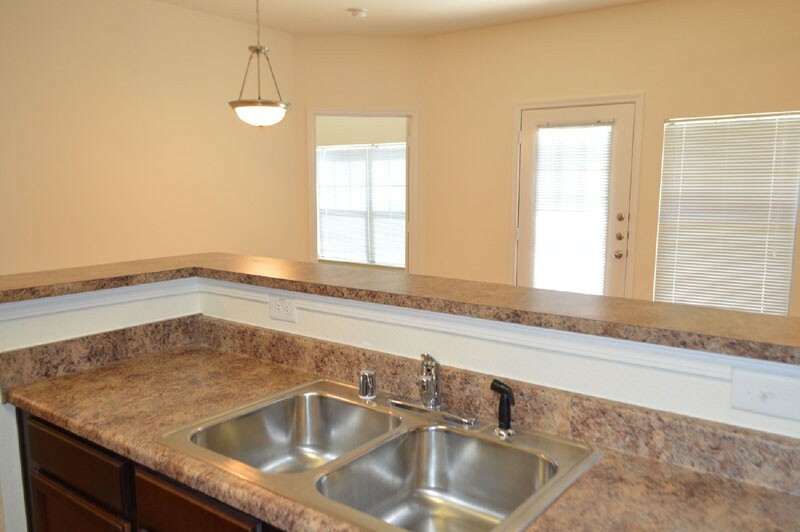 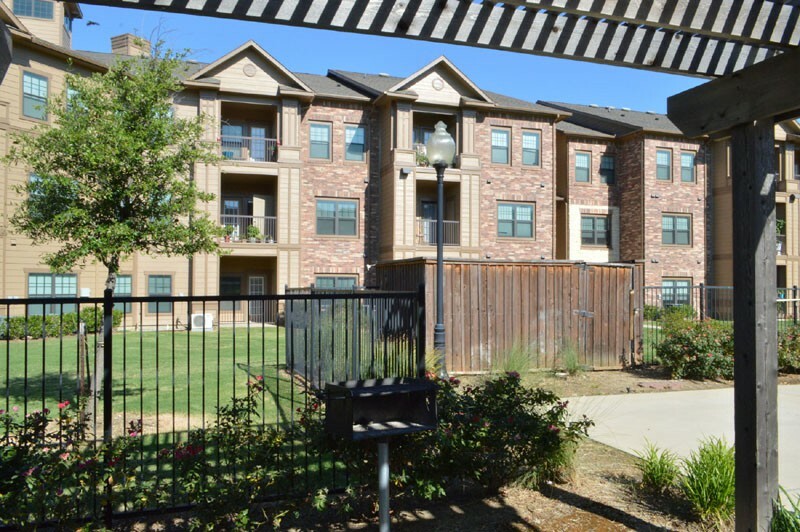 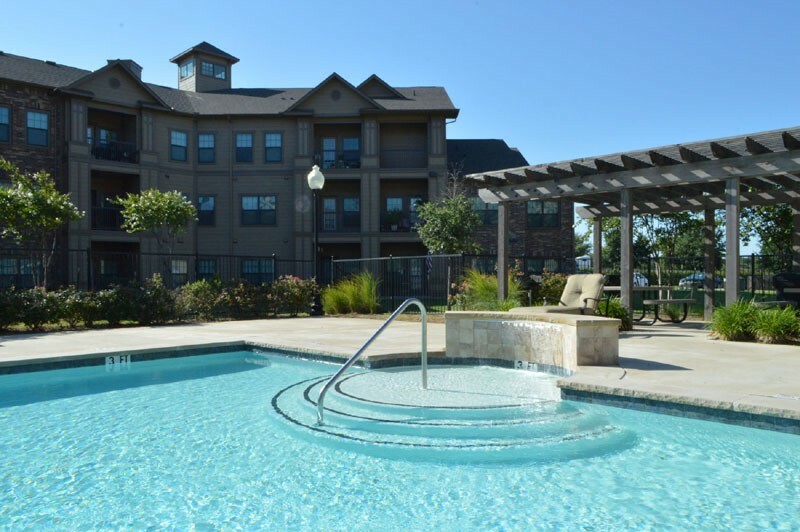 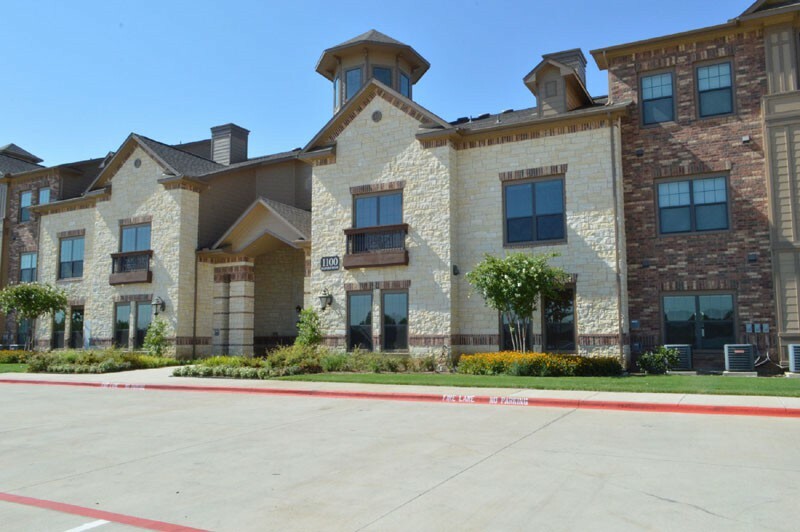 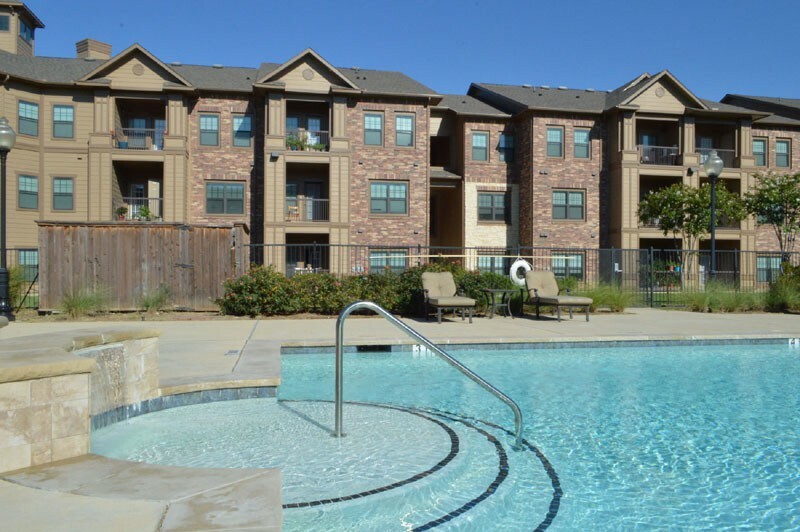 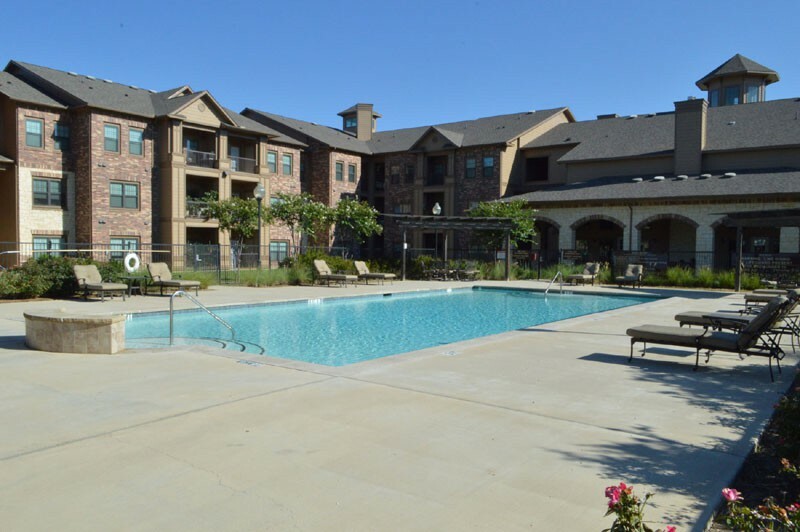 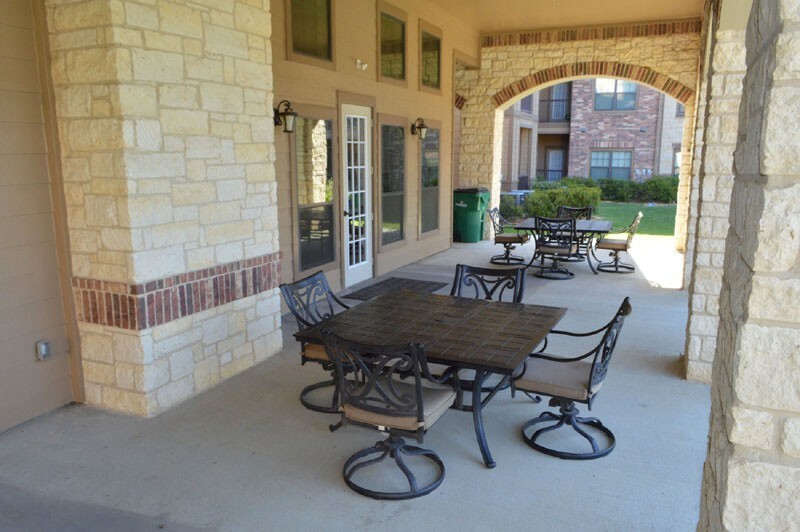 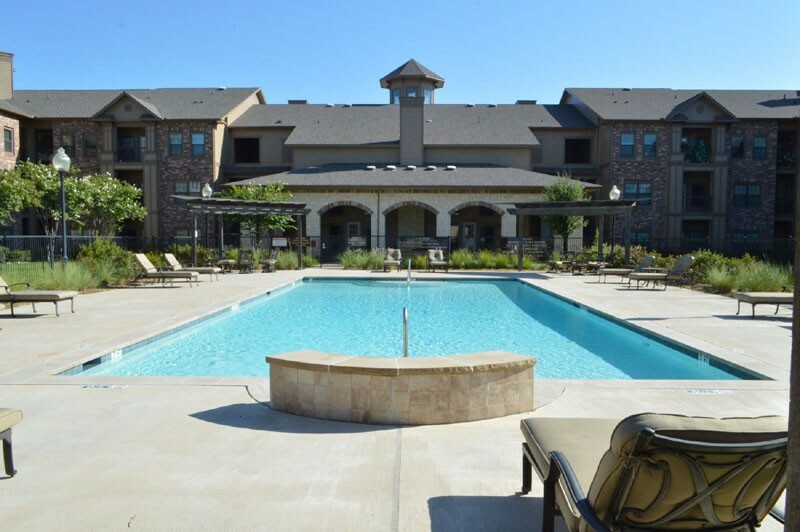 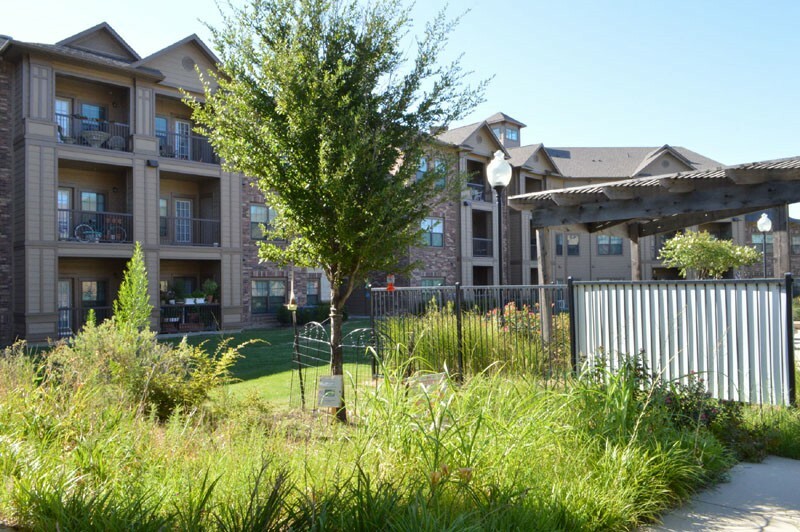 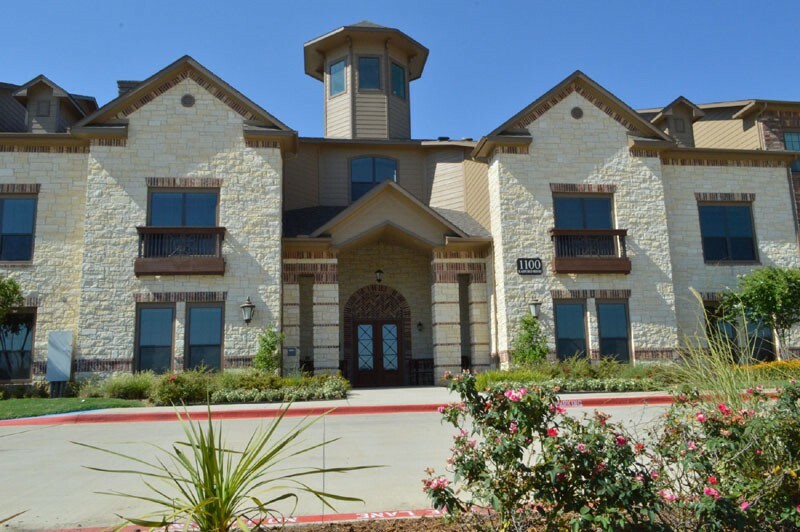 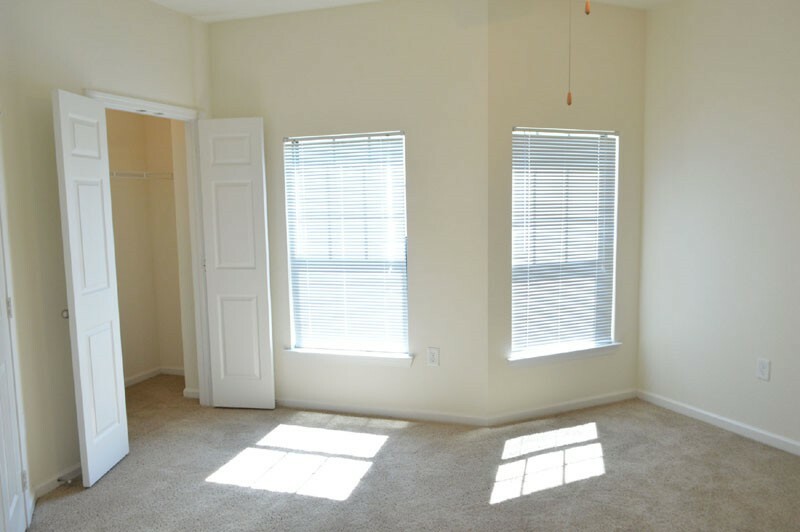 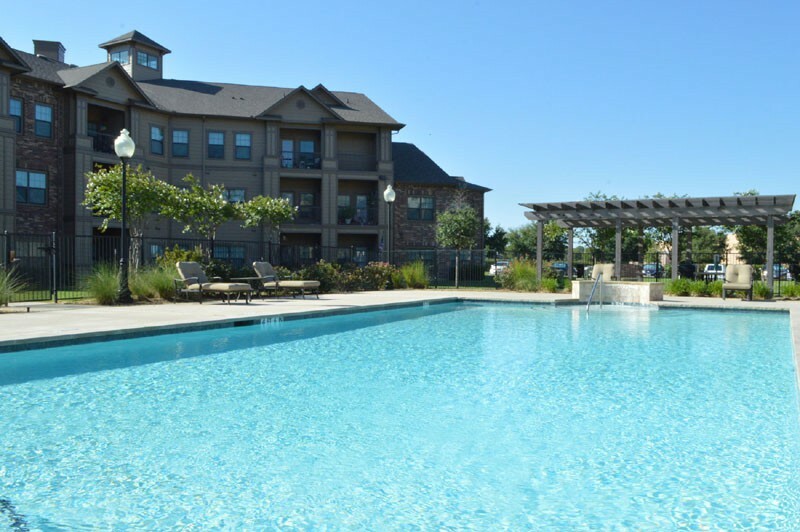 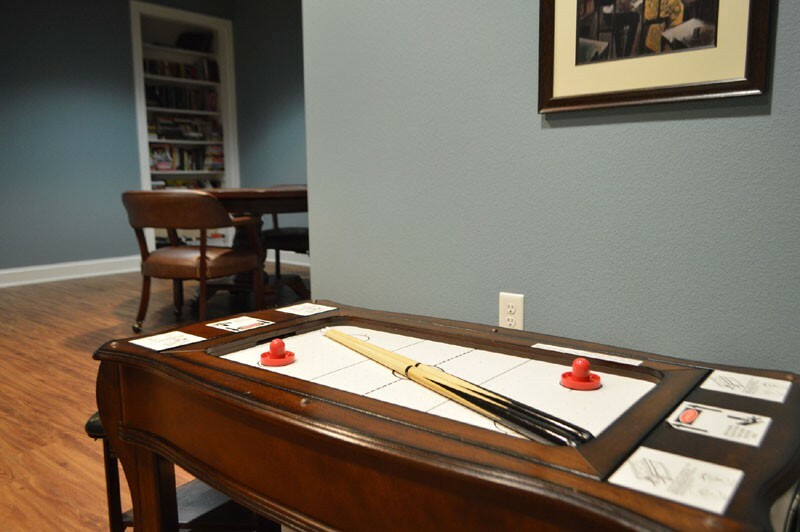 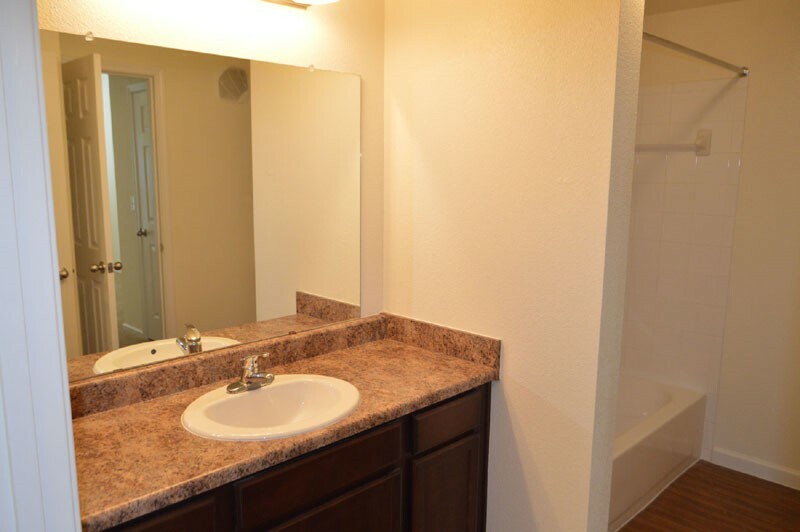 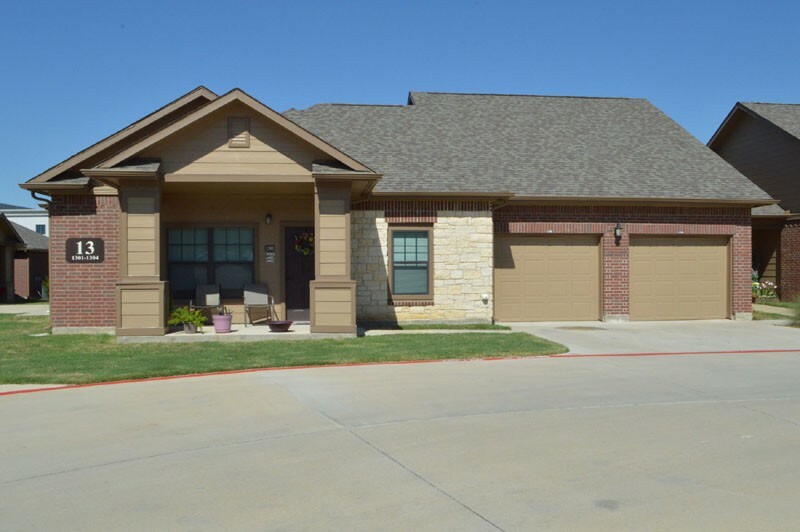 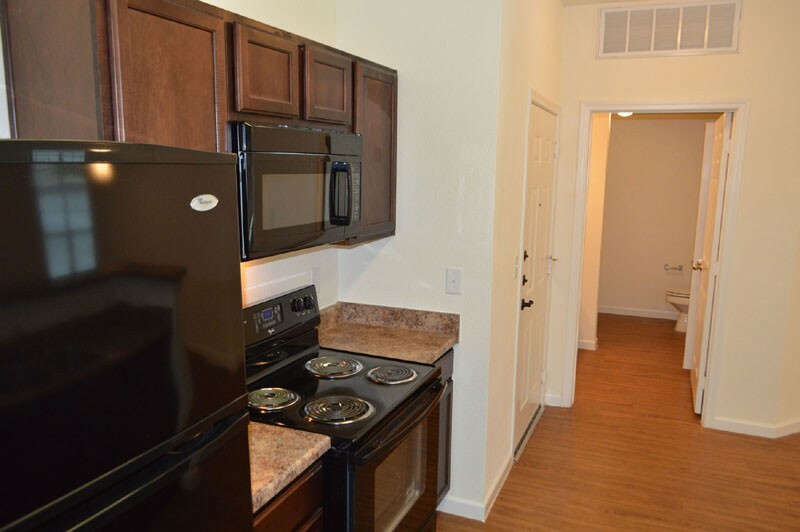 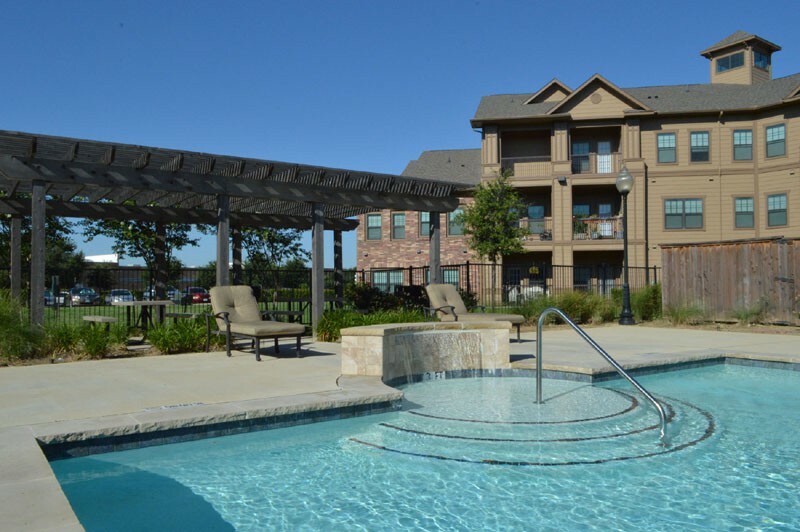 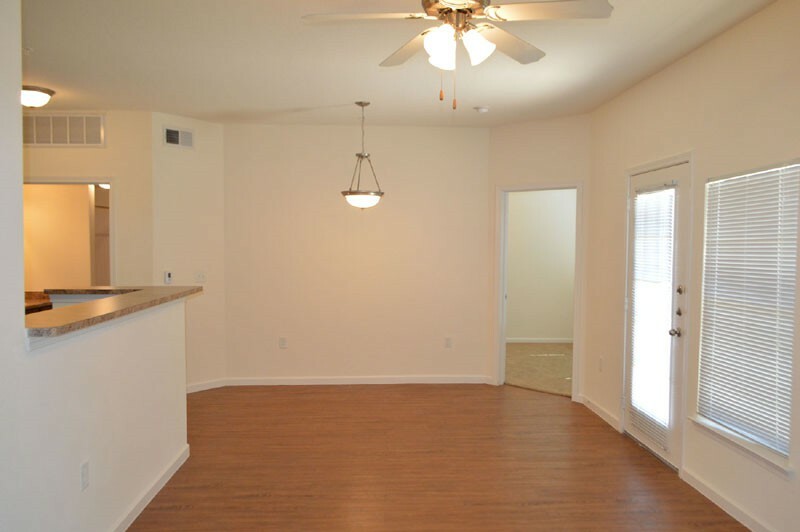 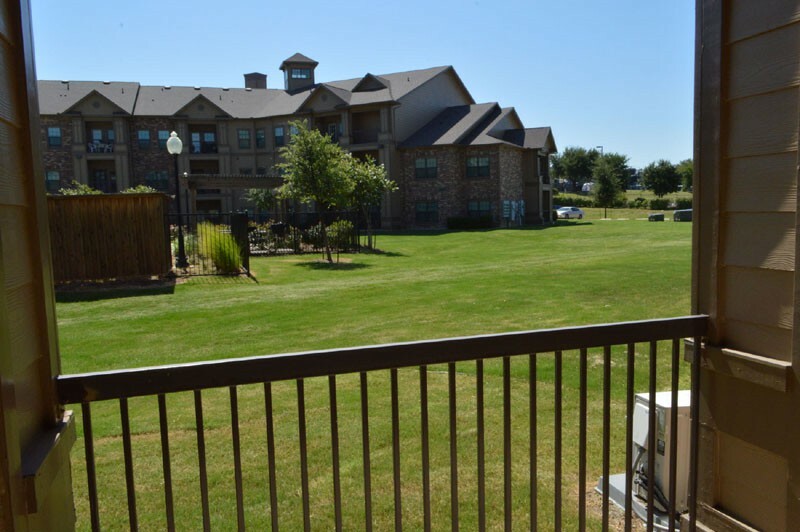 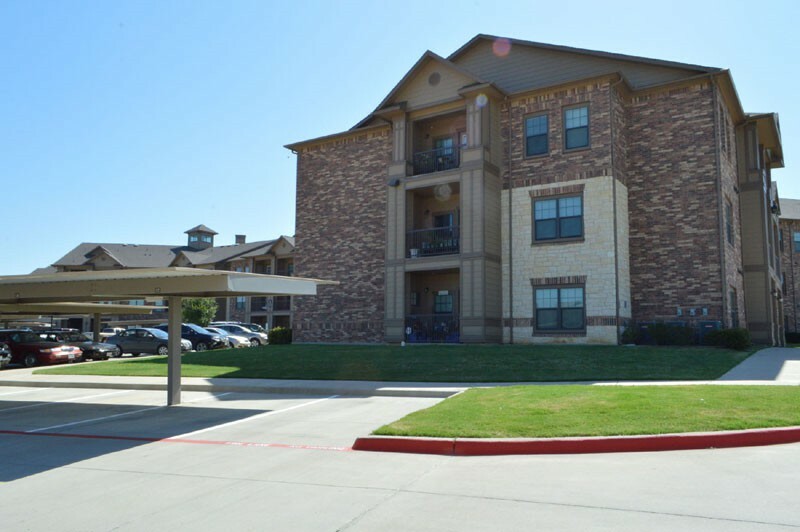 Conveniently located in Carrollton, Texas, Villas on Raiford is close to shopping, dining, entertainment and more! 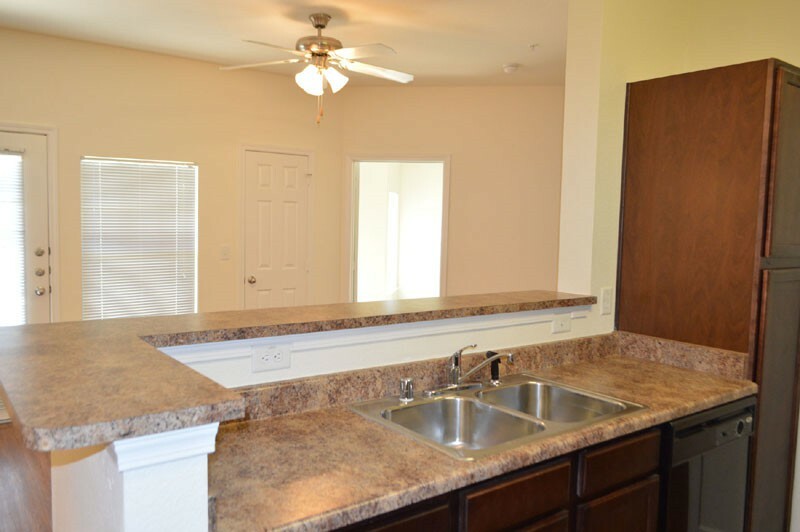 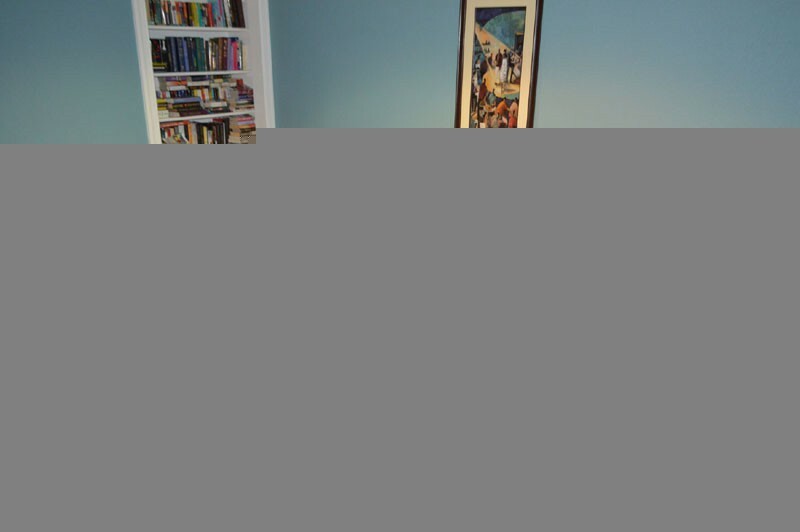 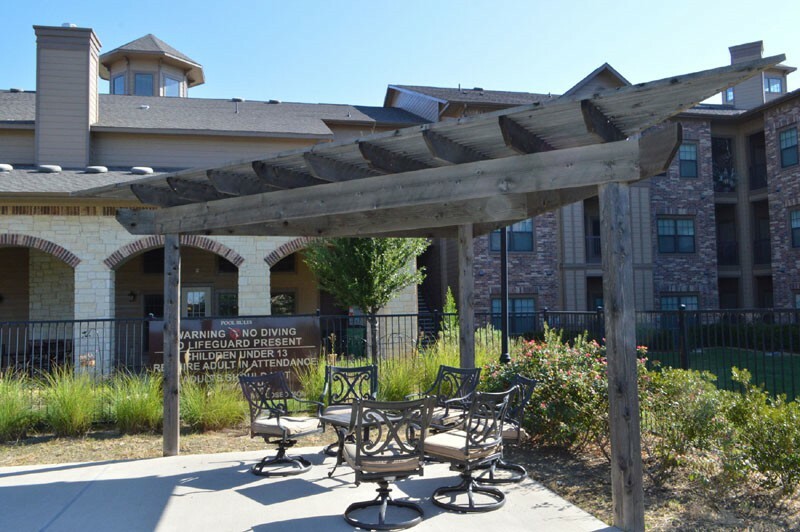 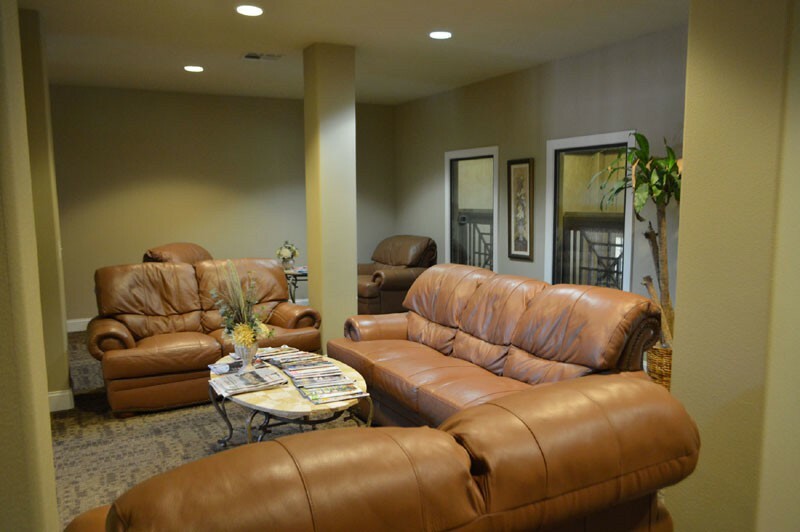 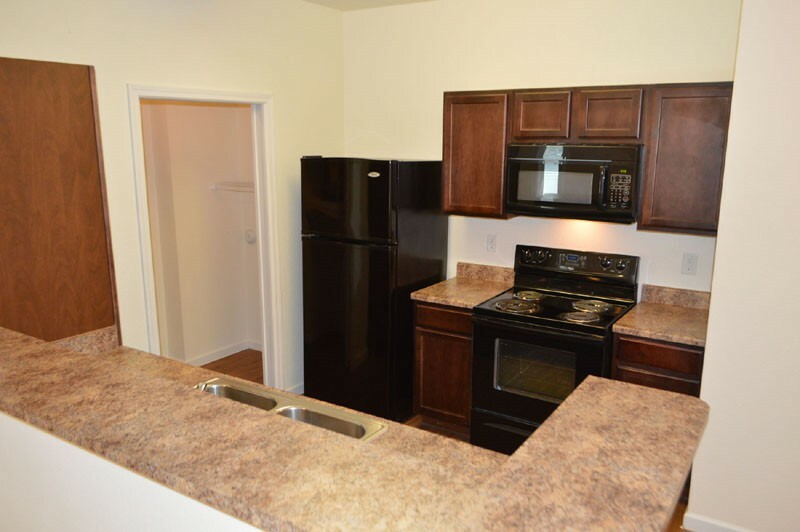 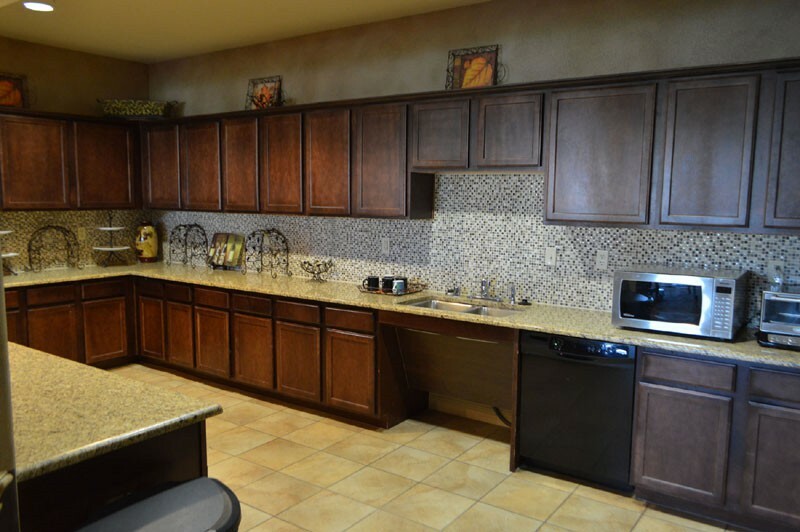 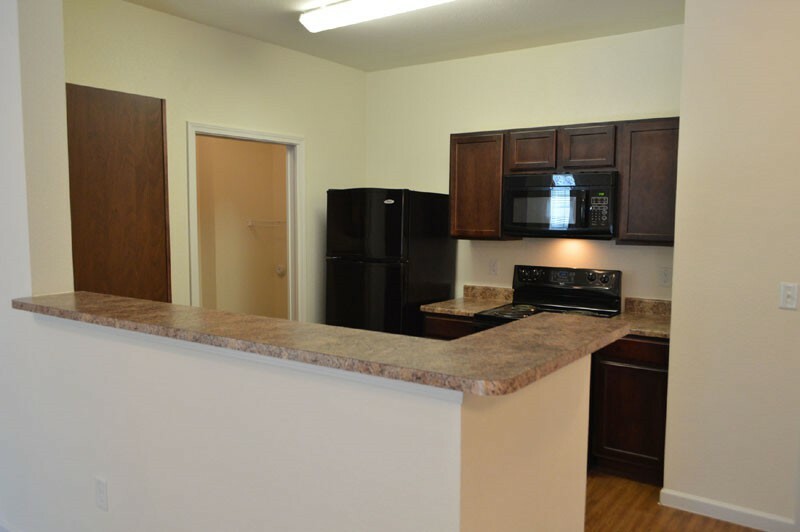 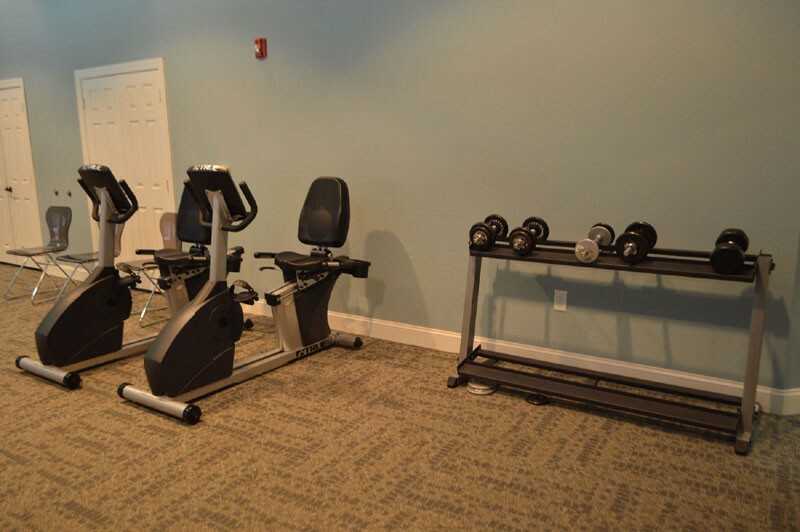 Villas on Raiford offers the best in affordable living for those over the age of 62. 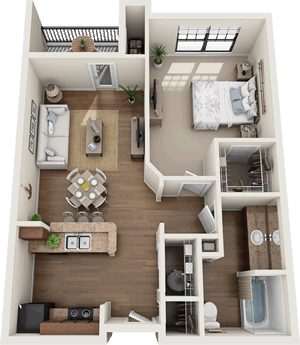 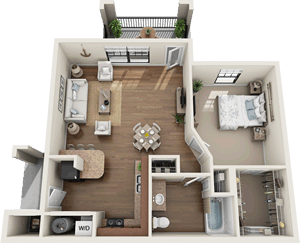 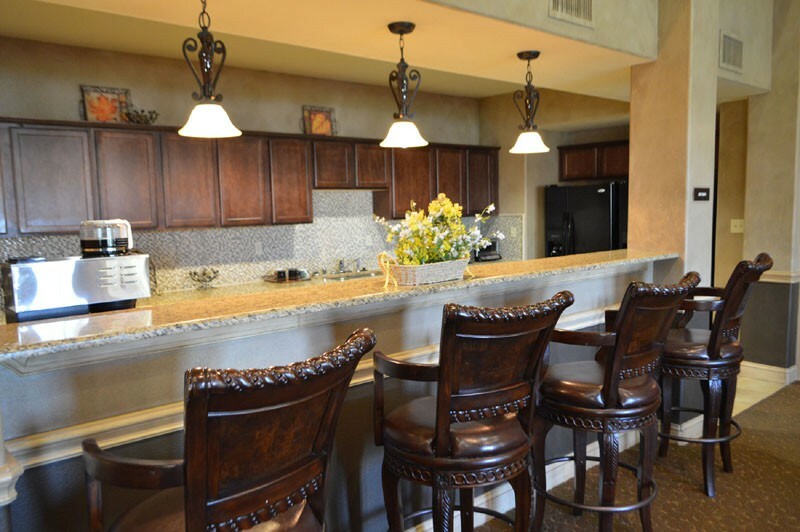 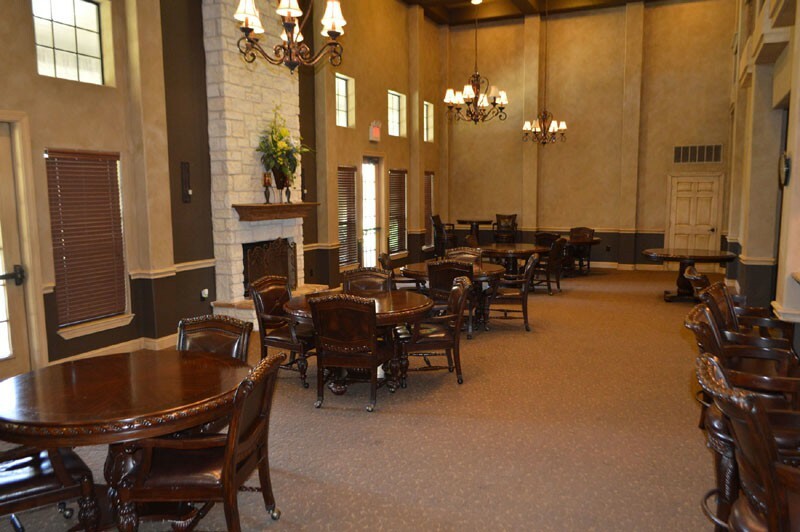 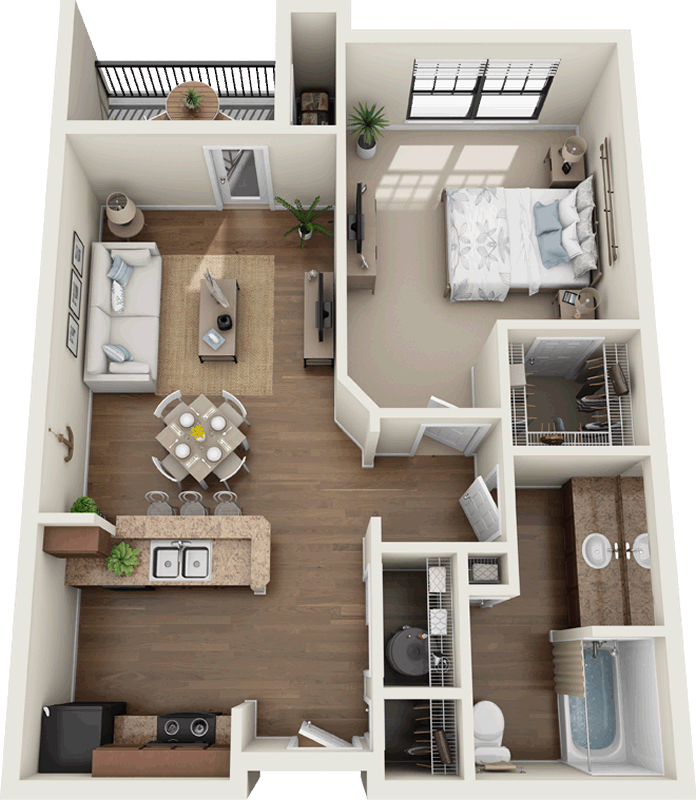 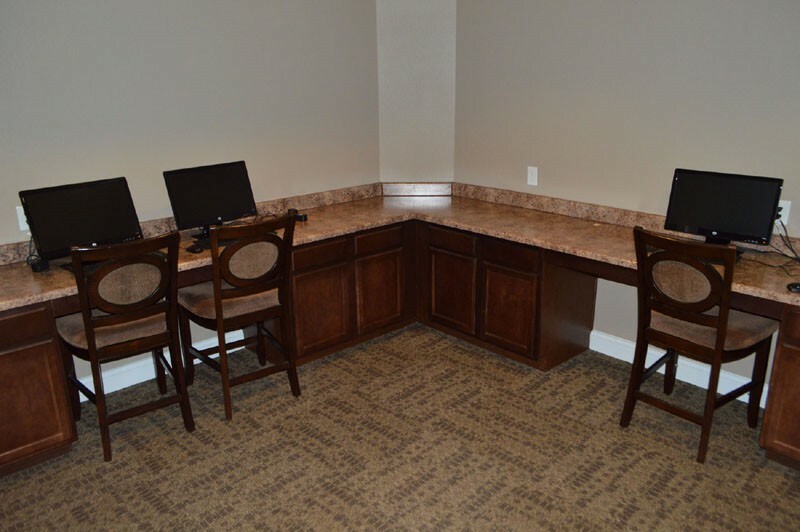 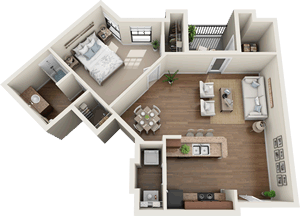 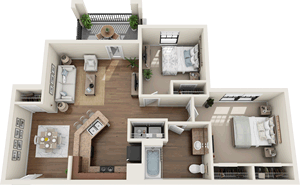 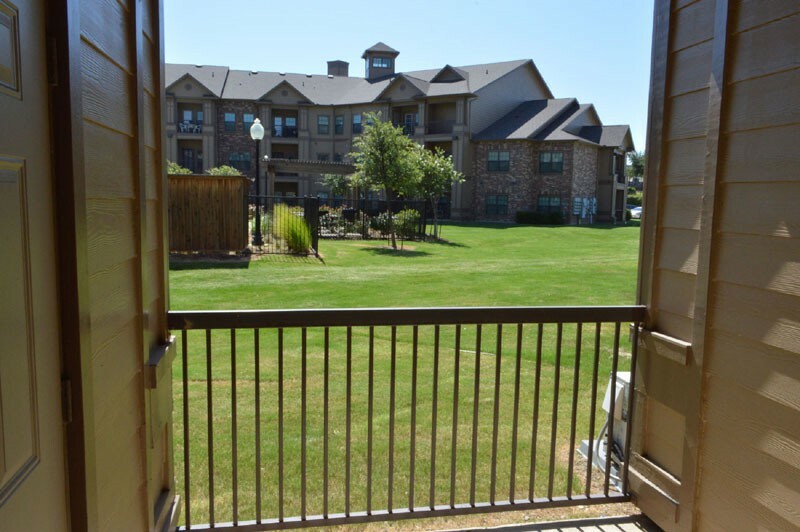 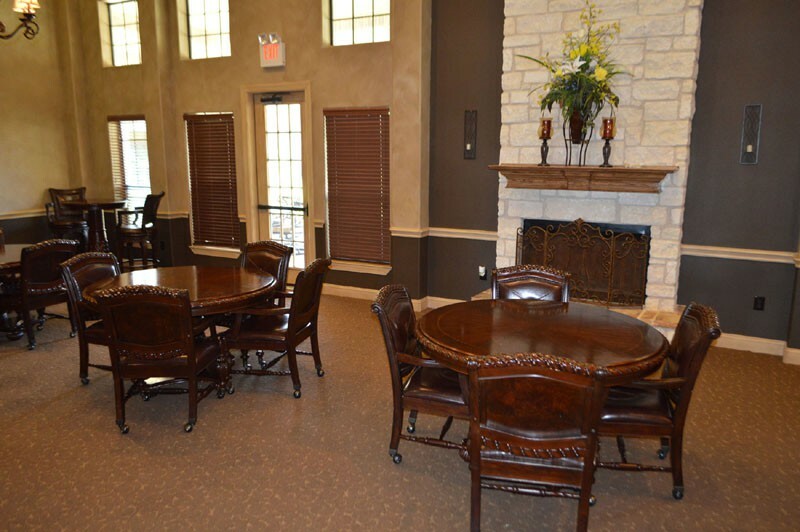 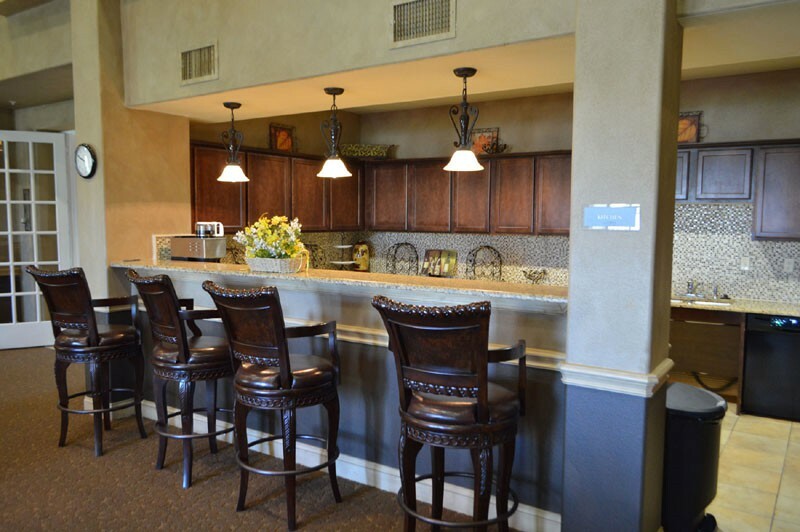 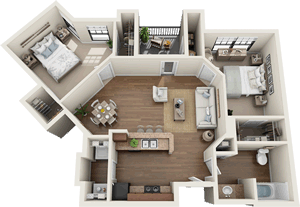 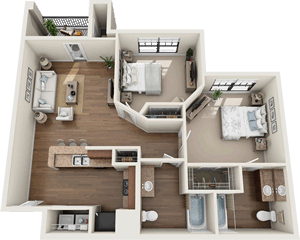 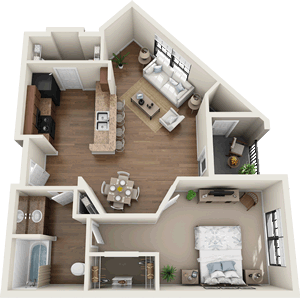 Our community has all the features and amenities you would expect in a 1st Class community. 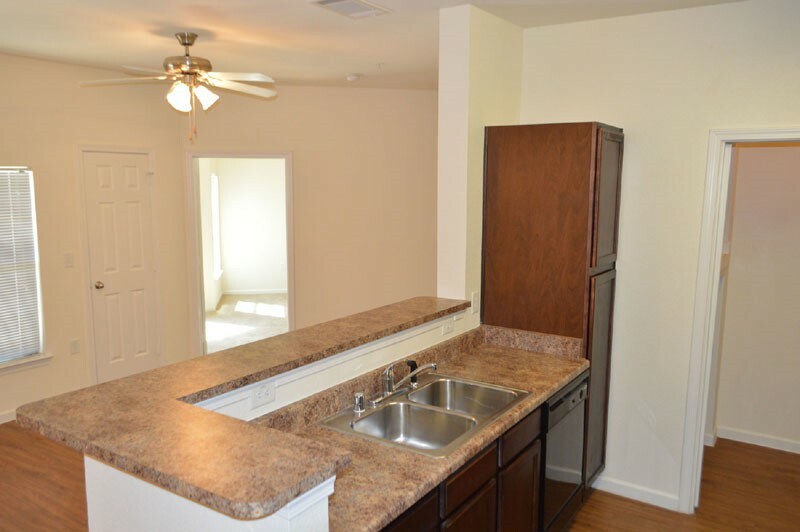 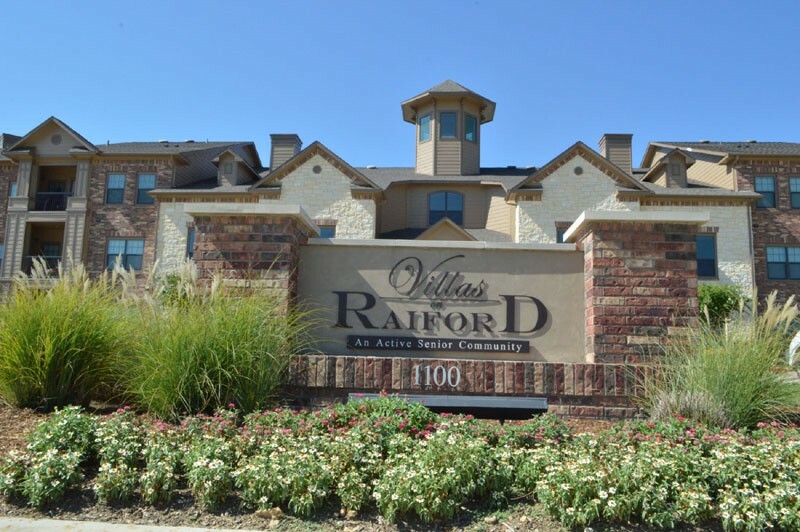 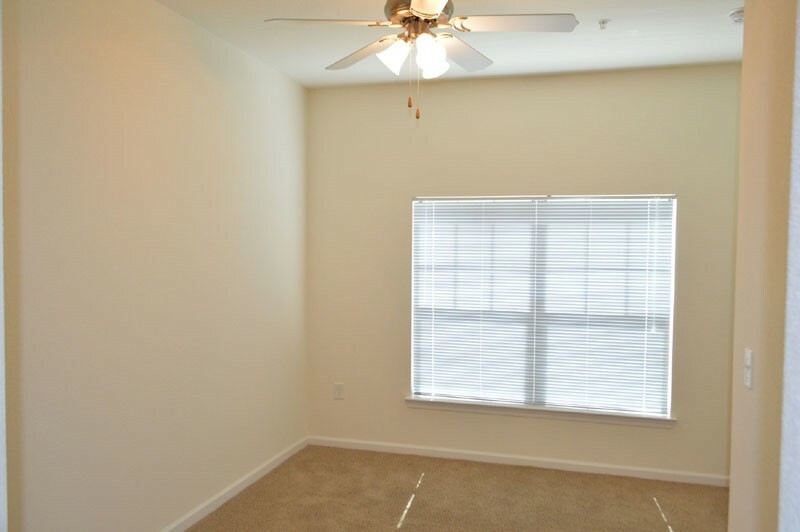 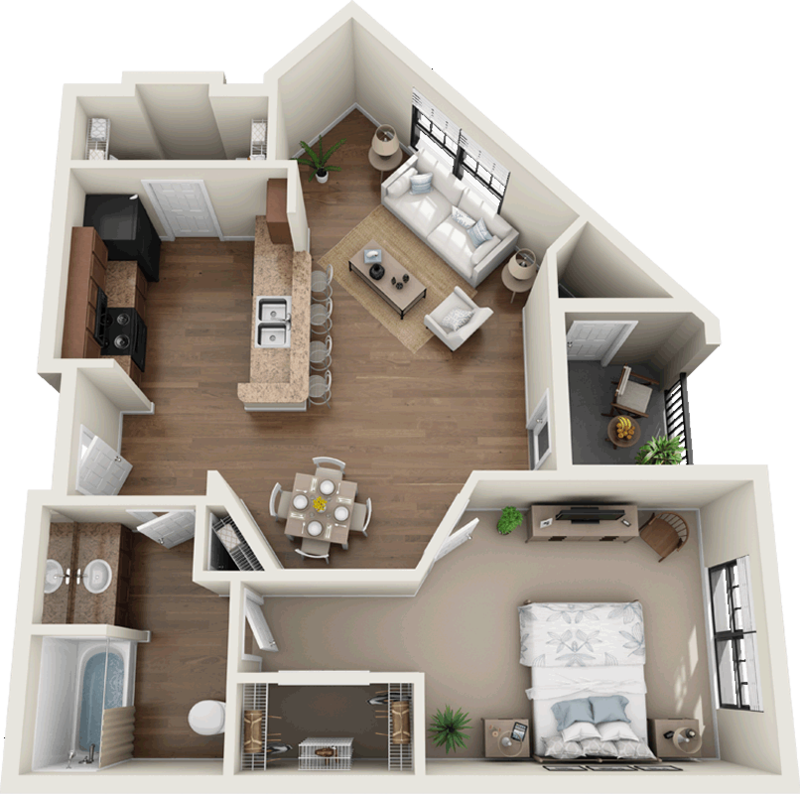 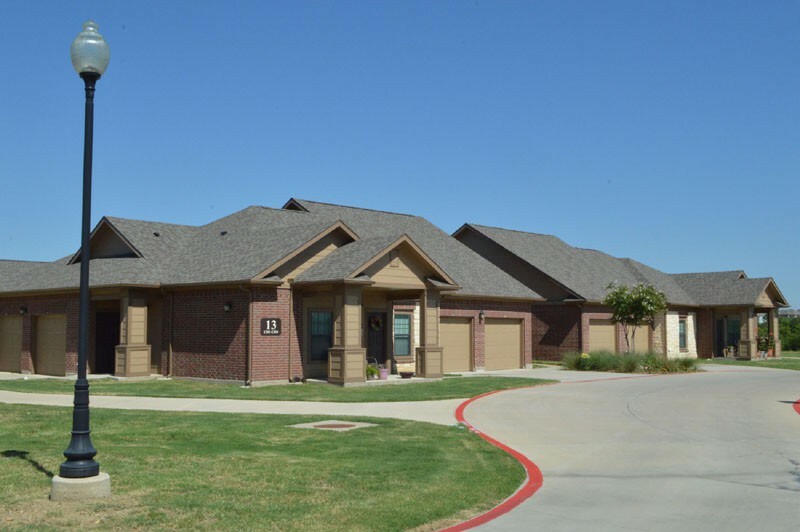 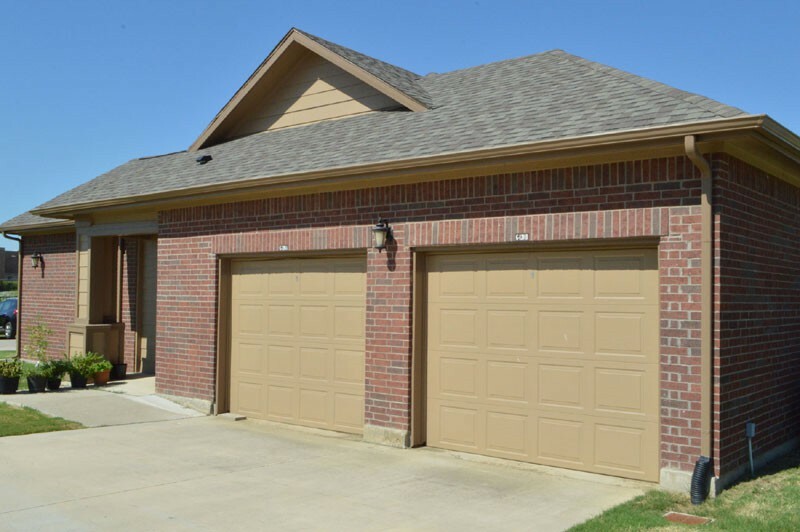 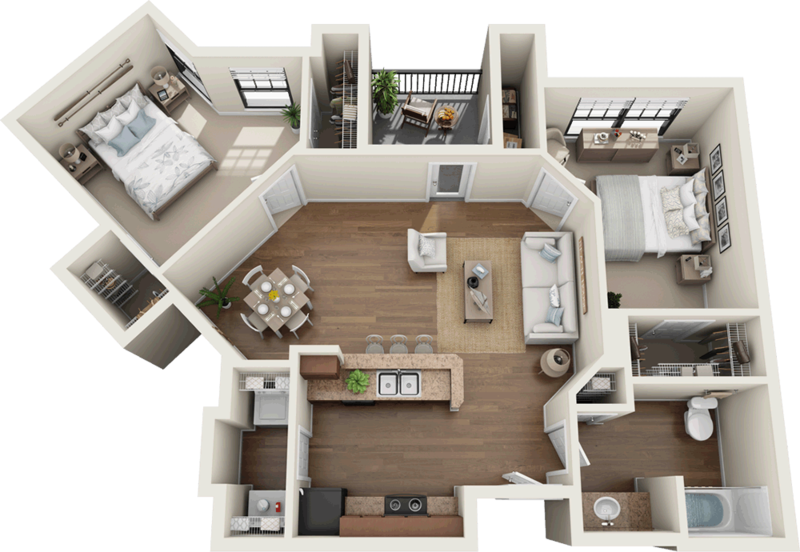 Call us or stop by today to see why The Villas On Raiford is the right home for you! 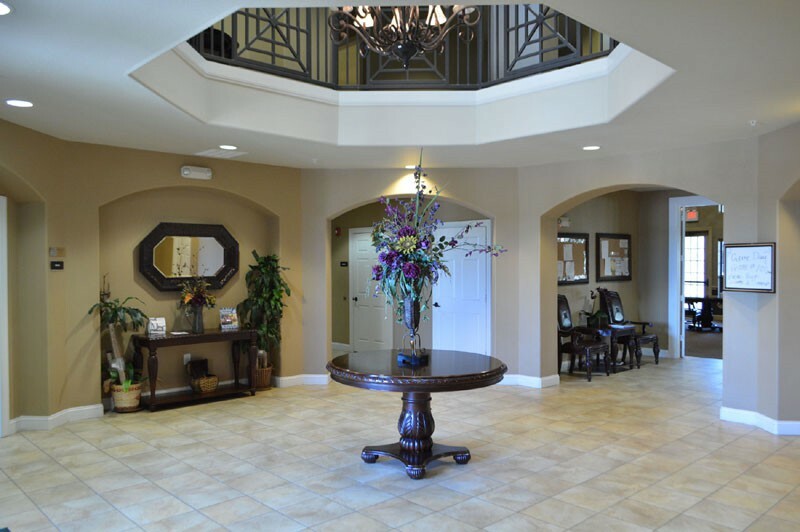 Villas On Raiford offers a unique blend of elegance and affordability for the Sixty Two Plus living community. 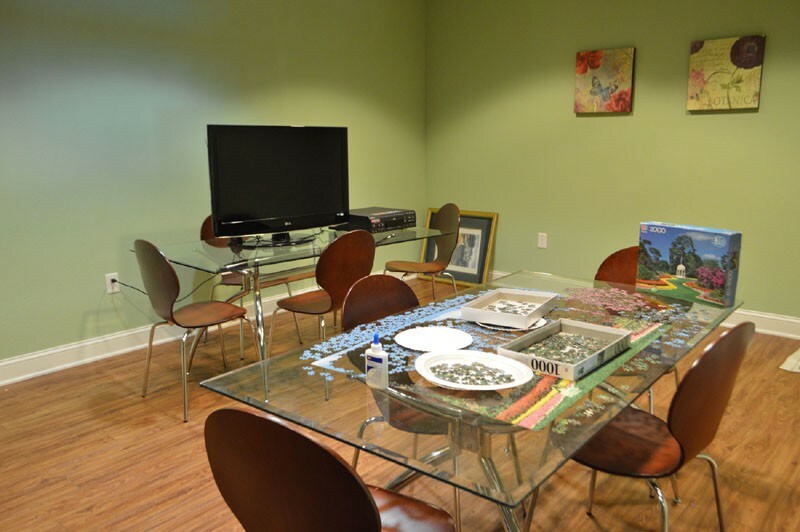 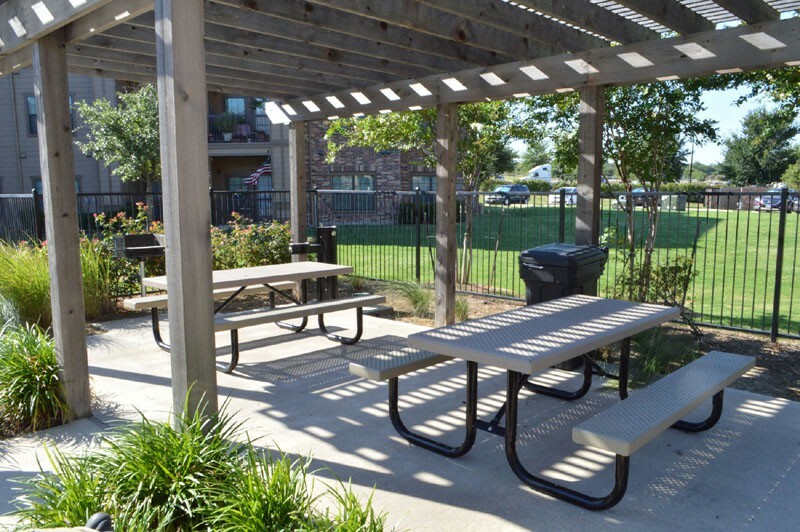 A worry-free independent lifestyle ensures each resident a pleasant, care-free environment. 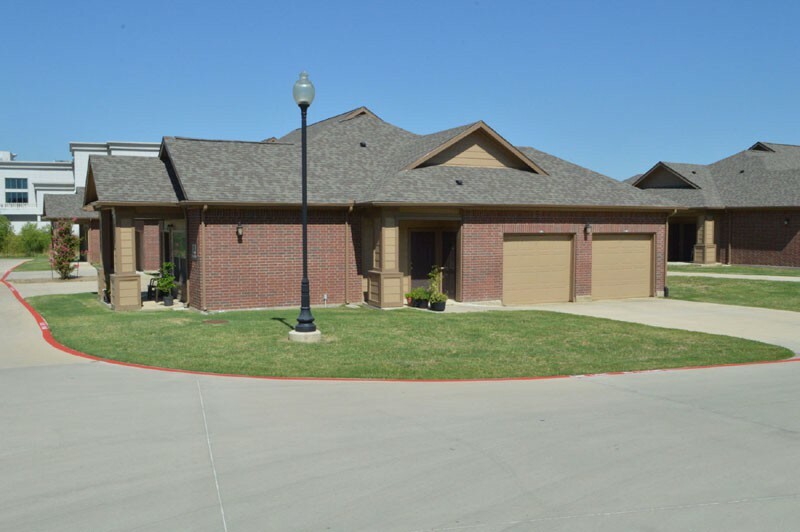 Conveniently located just North of the George Bush Tollway at Old Denton Road, Villas On Raiford close to everything! 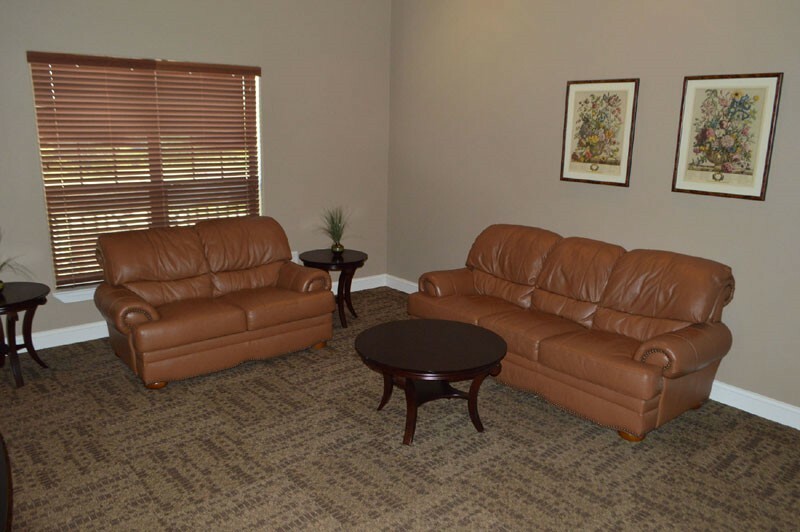 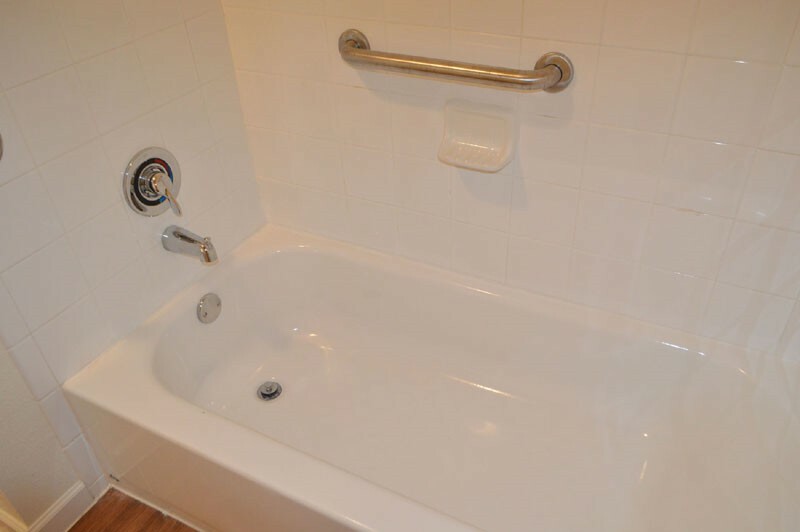 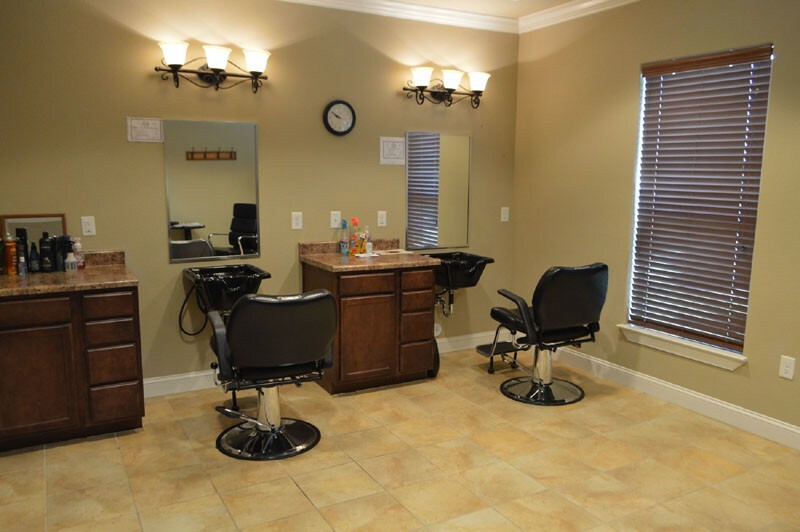 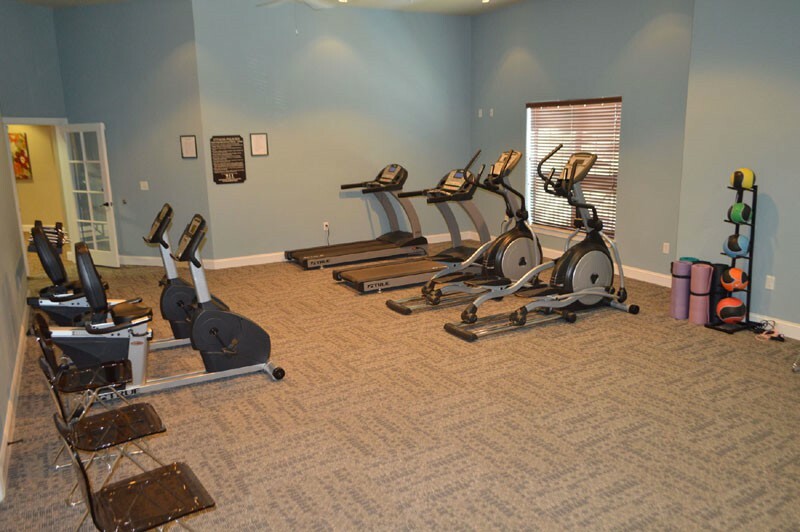 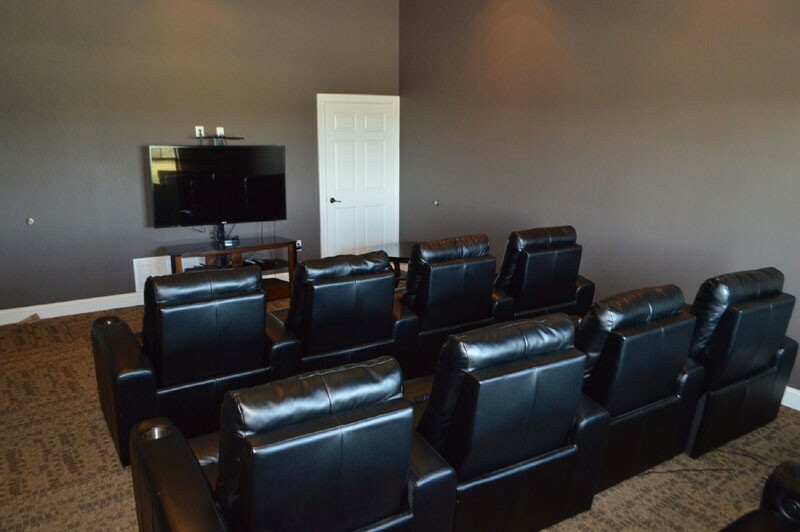 Villas On Raiford is staffed by a friendly, well trained team committed to handling details of making you feel both comfortable at home and in the community. 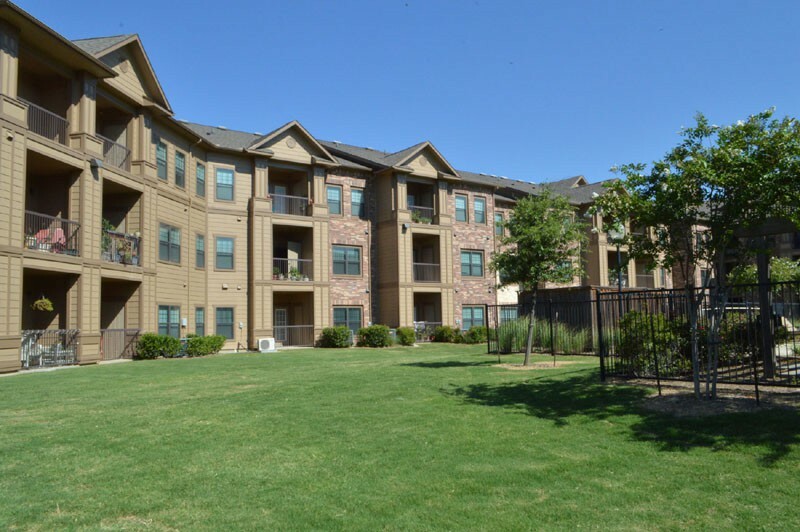 North Dallas Tollway and I-35E. 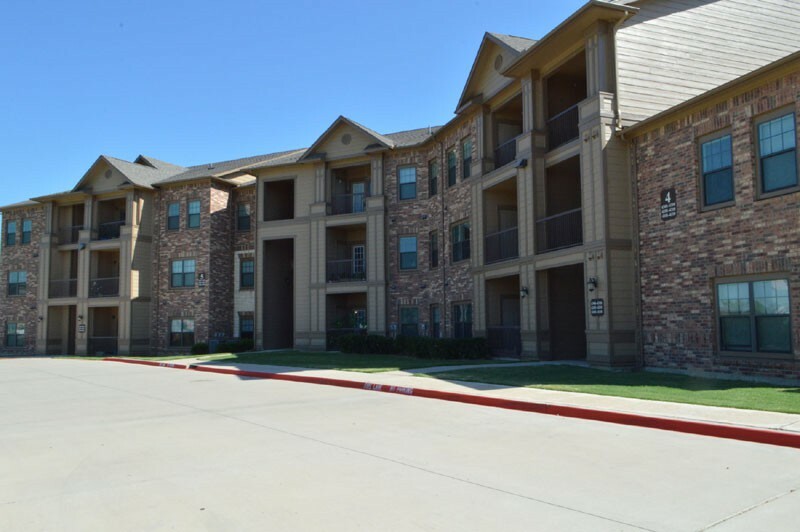 No Aggressive Breeds - 35 Pound Maximum - $15 / Month Pet Rent, 2 Pet Maximum, Breed Restrictions Apply. 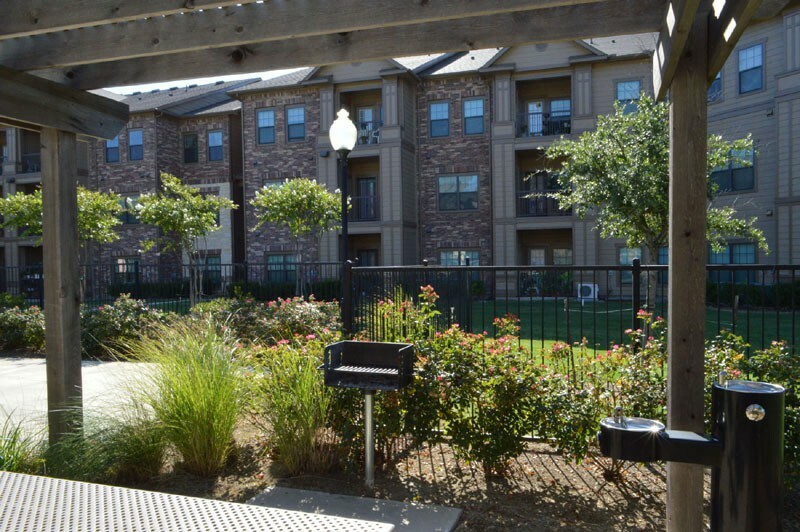 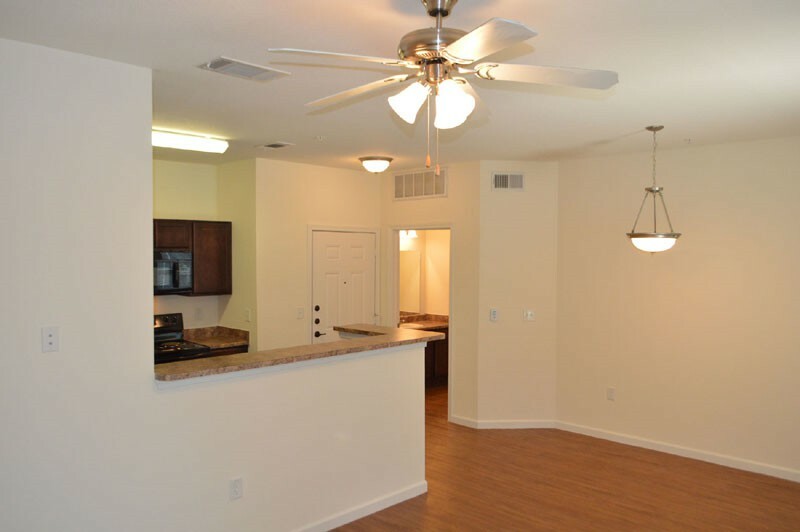 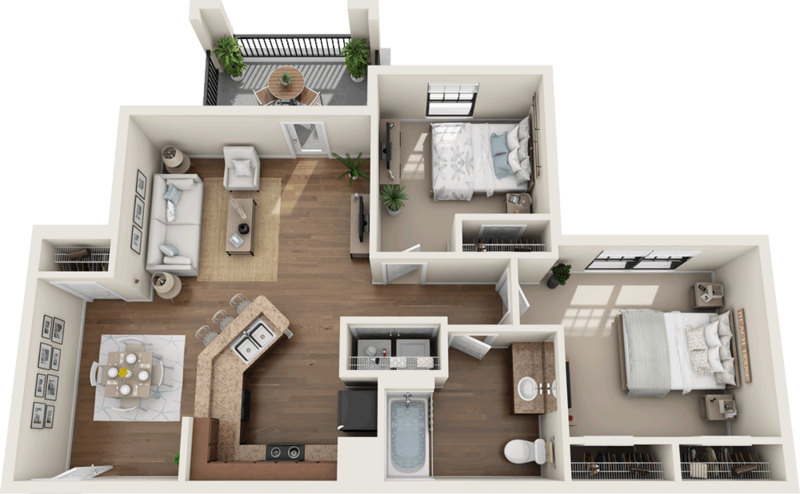 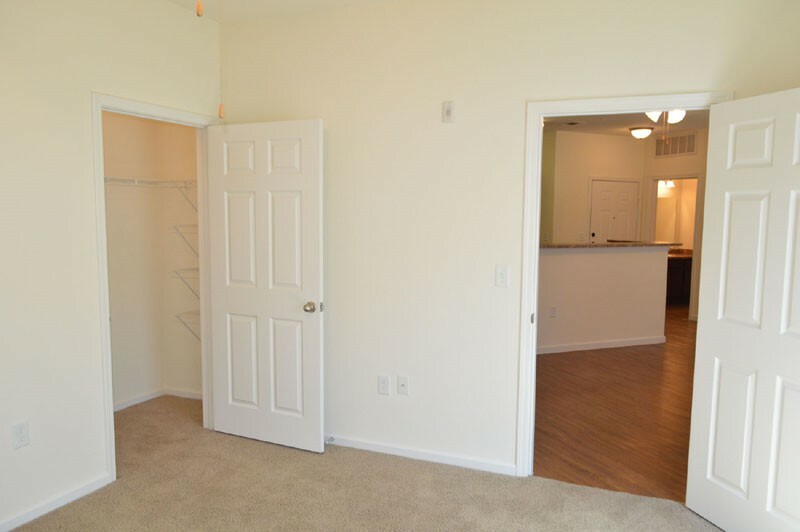 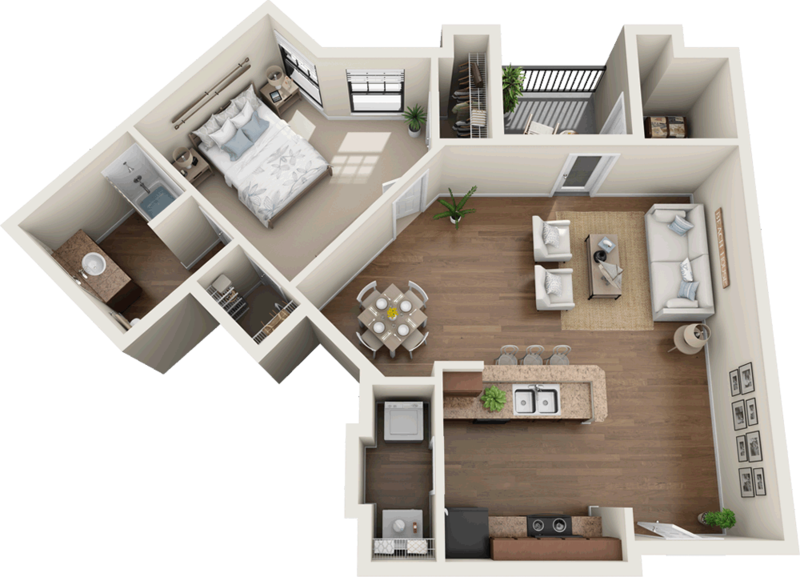 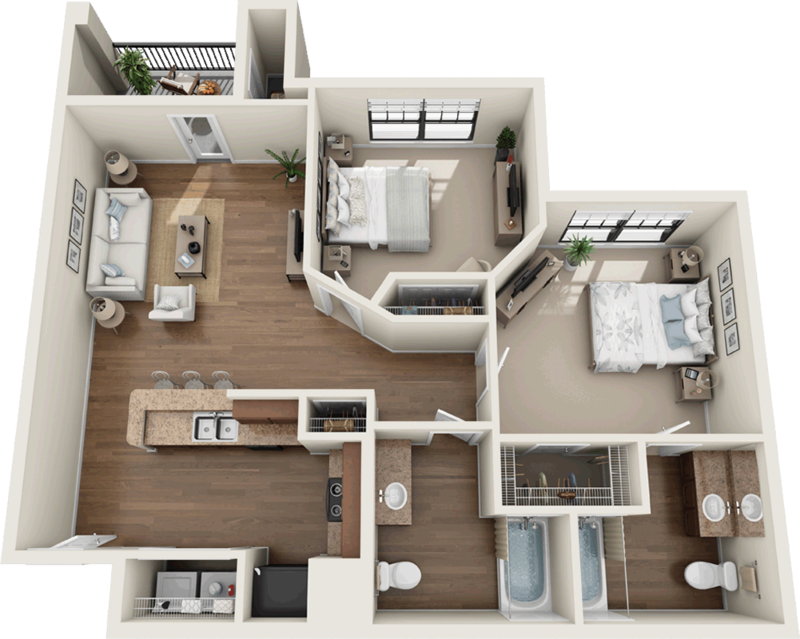 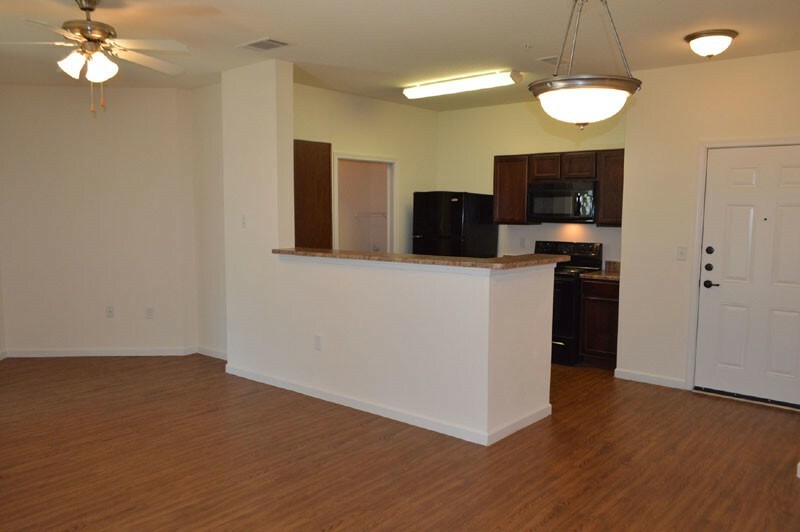 Villas On Raiford 62+ Apartments promotes equal housing opportunity and choice for all prospective residents regardless of race, color, creed, national origin, disability, or marital or familial status. 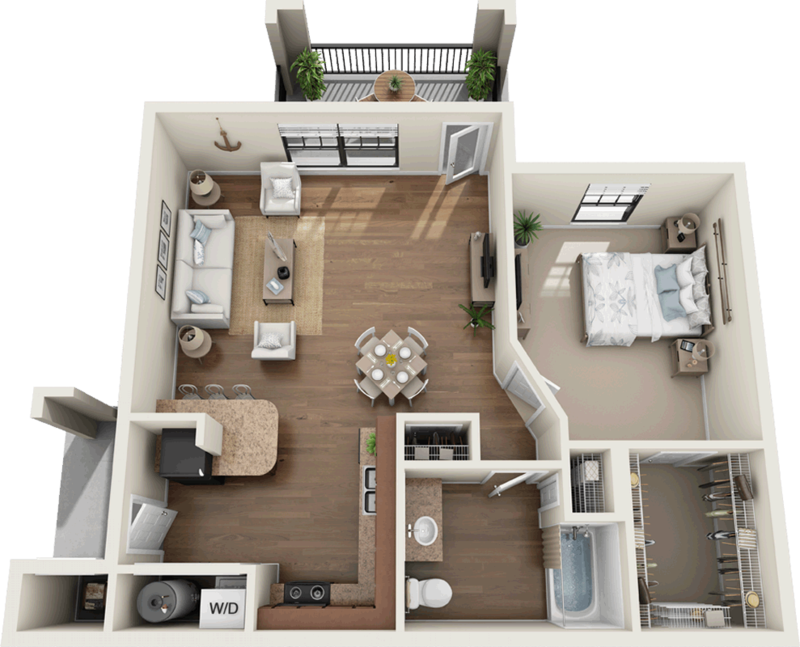 © 2018 | Villas On Raiford 62+ Apartments | All Rights Reserved.